Posted on February 18, 2013 by Lloyd Lofthouse. 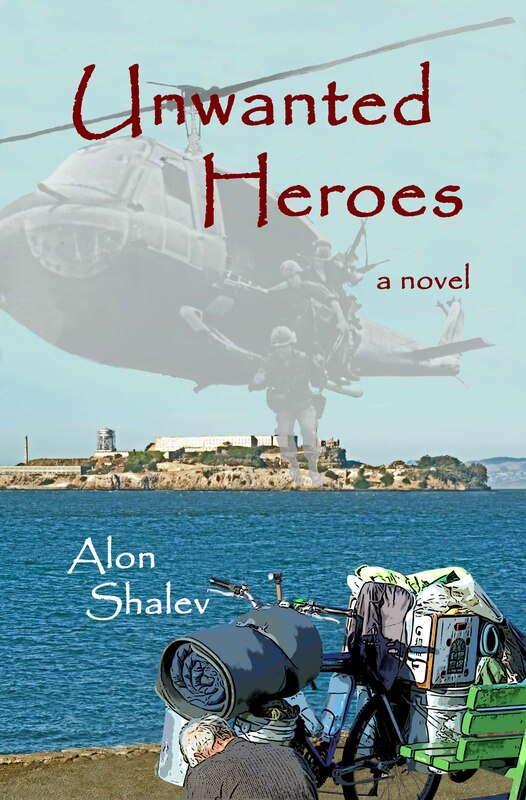 This entry was posted in book promotion, Post Traumatic Stress Disorder and tagged Alon Shalev's Unwanted Heroes, homeless in San Francisco, living with PTSD, Post Traumatic Stress Disorder, PTSD, San Francisco, the streets of San Francisco. Bookmark the permalink.